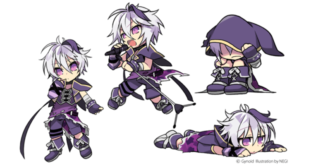 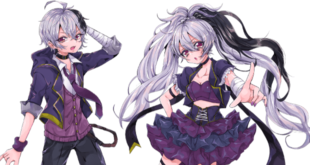 New Official Illustrations for v flower from April! 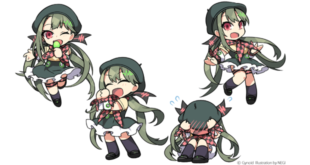 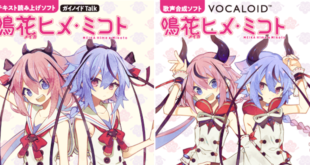 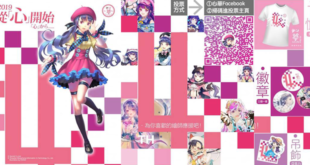 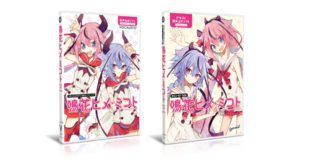 New Official Illustrations of Xin Hua V4 Japanese! 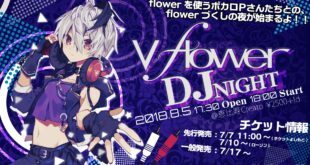 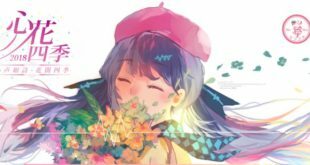 New Official Illustrations of v4 flower! 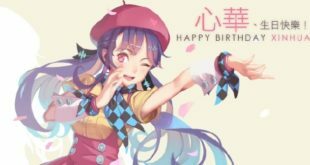 Xin Hua’s 3rd Anniversary Celebrations Commence! 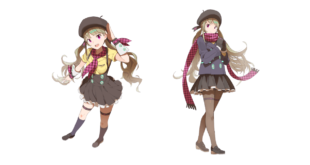 New Official Winter Wear Design for Xin Hua!